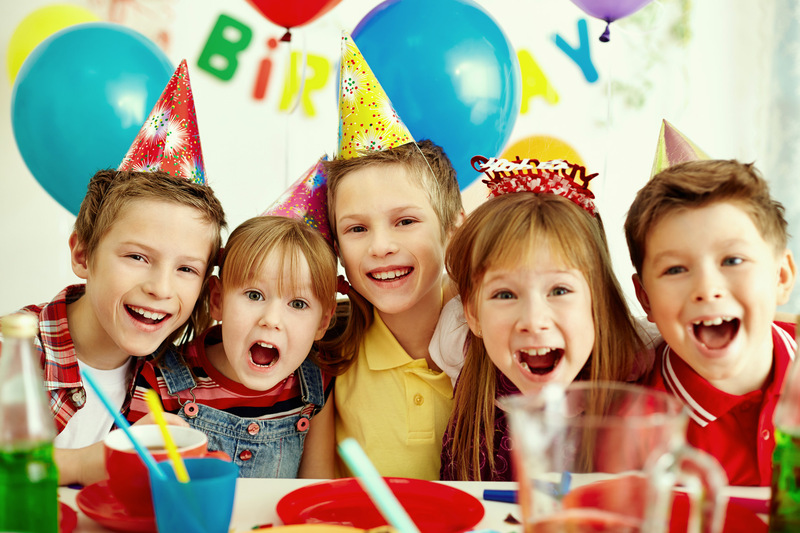 Make your child’s next birthday party memorable by letting us host the party for you! Are you looking for a place to host your next birthday party? Look no further! Kip Barry’s Cabaret is the best birthday party place in Anaheim! The birthday guest of honor gets a free $20 magic gift and back stage passes for the birthday group with pictures and autographs! 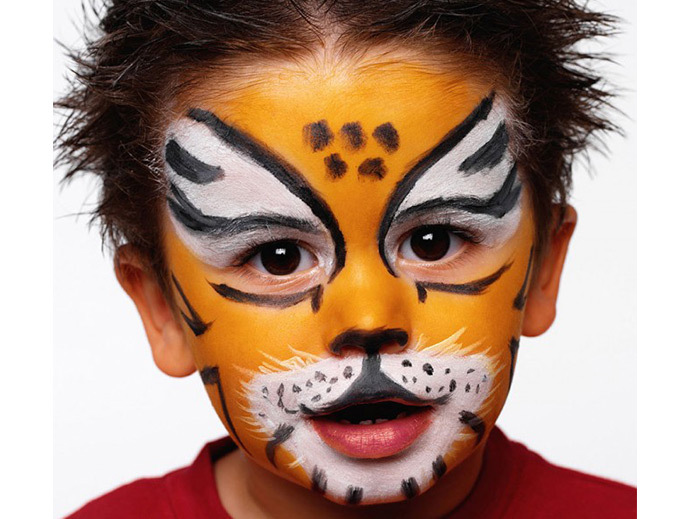 Fun: Let everyone at your kid’s birthday party experience the Magic of our Cabaret and Variety Show. Easy: Planning your birthday party is as easy as a phone call. Free: We do not charge you anything to celebrate your birthday party at our place but a minimum purchase of 10 tickets for our show is required. 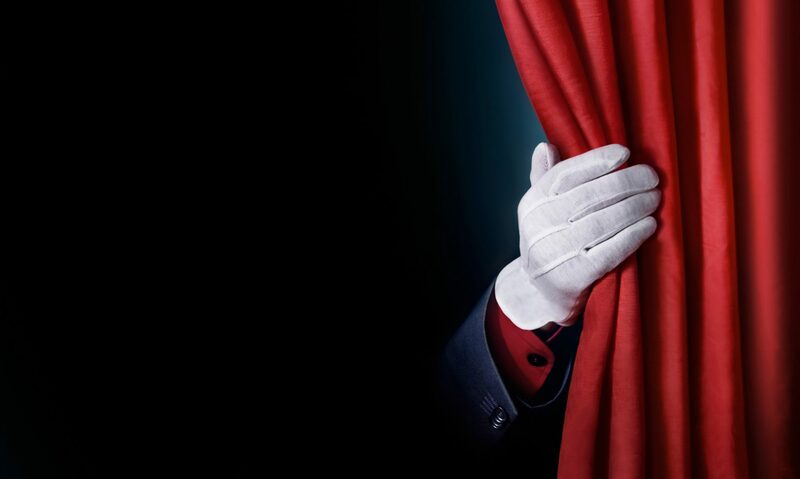 Private: Get your own dedicated Magic and Variety Show and birthday party room. 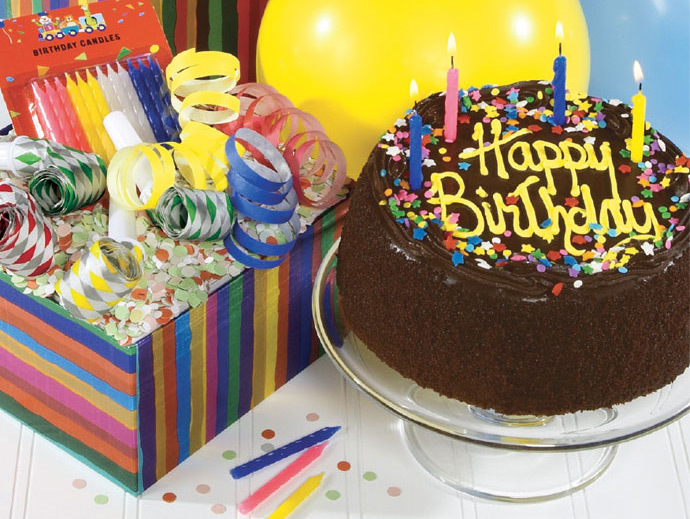 Call (714) 206-1390 to book you birthday party today! Previous PostPrevious Disneyland 101, Tips and Tricks to get the most out of it.